Apple released their sixth beta of iOS 11.3 over a week ago, we could see the final release of the software land tomorrow. This of course depends on whether the sixth beta of the software was the last one or if Apple has one more to release before the final version. Apple is holding a press event tomorrow which will focus on education, the company will introduce a new cheaper iPad at the event and we suspect they may also release the iOS 11.3 software update tomorrow as well. 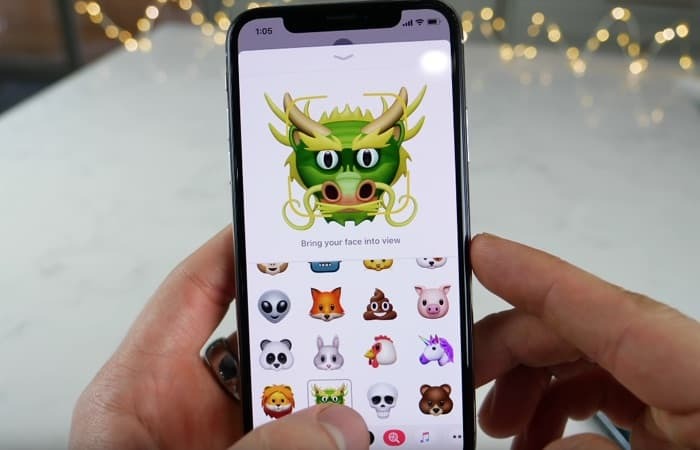 The software will bring a range of new features to the iPhone and iPad, this will include four new Animoji, these will include a dragon, bear, lion. Plus ARKit 1.5 and support for messages in iCloud. The update will also introduce Apple’s new battery management features. The battery management feature will let you manage the battery on your iPhone more effectively, it will let you know if the battery is degraded. I will also inform you if your handset is being slowed down to preserve the battery and stop the device shutting down. This is a feature that you will be able to turn off in the new version of Apple’s mobile OS. We will have more details about the release of Apple’s iOS 11.3 some time tomorrow, we are hoping the software is coming this week.